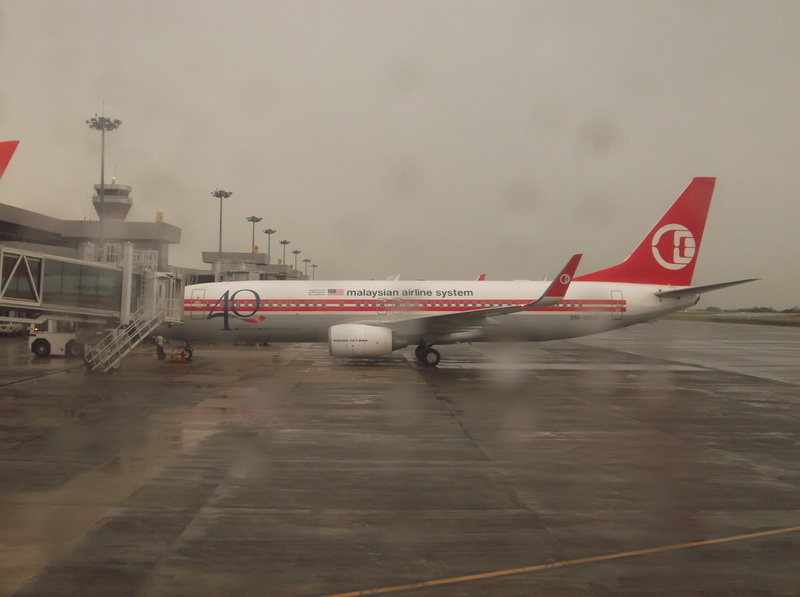 Malaysia Airlines – The Way I See It As A Passenger – footsteps…….. I can’t remember when was the last time I fly on Malaysian Airlines (MAS) since my organization changed our travels to Airasia. It was in the mid 90s. Since then I had no opportunity to fly on MAS until recently. Mot much changes on the outfit of MAS except with the addition of new plane to its fleet and changes on their body paints. During my last flight to and fro Kota Kinabalu from KLIA I was ware the changes in crew attires and also the interior finishing of their new fleet pf boeing 737-800. I fly Malindoair to Kuching two weeks before and both on the same type of aircraft. MAS had changed from their batik motif seats to the leather look with tone of maroon (on the plan I was on) Not sure if all their 737-800 fleets has the same colouring. Meals on board not much changes only that the present caterer is Brahim’s istead of MAS Catering. Well, is MAS Catering still in business? with Brahim’s, the Briyani Chicken was superb and the smell caught the nostrils immediately when the crew starts preparing to serve when the seatbelt sign was switched off. I did not take any pictures of the meal sets since there not much difference from the last. When I was on Malindoair flight earlier I thought they had outsmart MAS but my thoughts was wrong. In fact maybe all Boeing 737-800 comes with inflight entertainment facilities. So if your mobile gadget is running out of battery juice, just remember to bring along your USB cable to charge and of course its included in your airfare. There’s a selection of entertainment to suit all passenger if not 100%. Movies, Music, Cartoon all in the package. 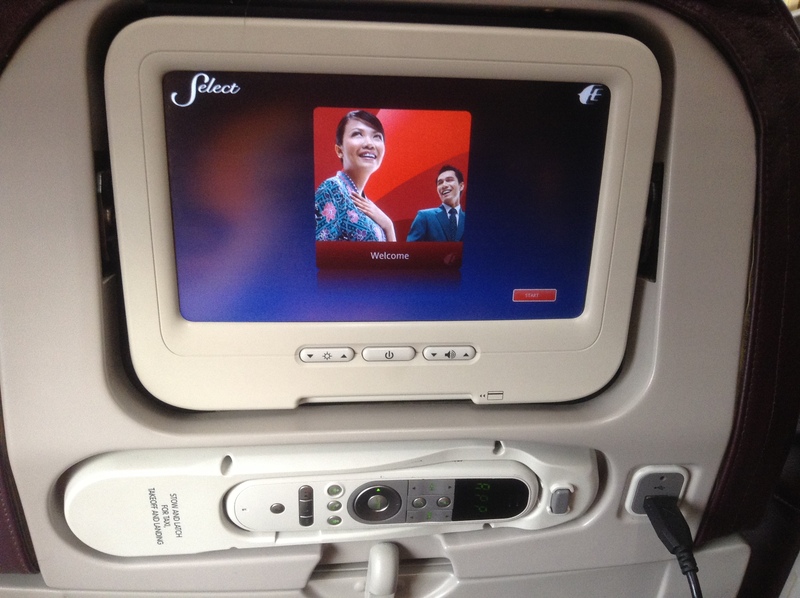 There is also the Quran on screen if you want to read the Quran while in flight. Musics include most genres including Nasyid and after finishing The Heat acted by Sandra Bullock, I entertain myself with Nasyid number from Maher Zain. flying on MAS will now not be a boring one unless you want to doze off all the way. FYI, I still keep this copy of Going Places, a special Wings of gold Commemorative Issue for 50th anniversary of Malaysia Airlines. I know it will be an antic publication many-many years to come and I will keep it for monetary purpose. I have two copies of the issue, but trying to locate where’s the other one.